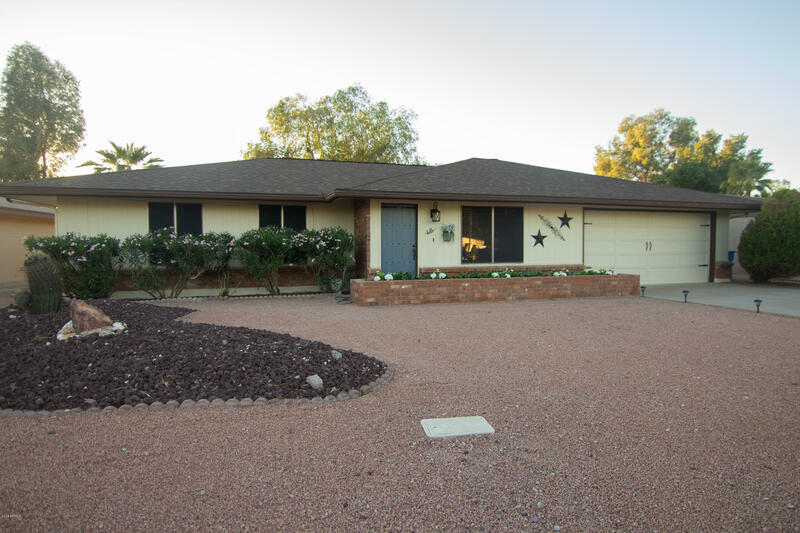 All APACHE COUNTRY CLUB homes currently listed for sale in Mesa as of 04/23/2019 are shown below. You can change the search criteria at any time by pressing the 'Change Search' button below. "Amazing remodeled home with in the Arizona Golf Resort. Backyard golf course lot offers breathtaking views, open air and stars for miles. This 3 bed, 2 bath home has undergone a full face lift which features NEW stained concrete floors, sunscreens, faux wood window blinds, bathroom vanities to die for, custom molding in Living room, ceiling fans, exterior and interior lighting, laundry area in garage with ceiling fan and cabinets, epoxy garage floors, entire interior of home has 2 tone paint. Th"